Ishita at Al Bicerin here in Turin! This week we are sharing our friend Ishita's second post, you can read the first one about Sacra di San Michele here. 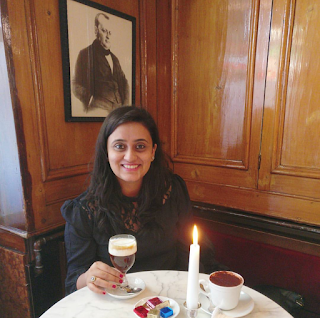 Ishita Sood is an Indian blogger hopelessly in love with all things Italian. 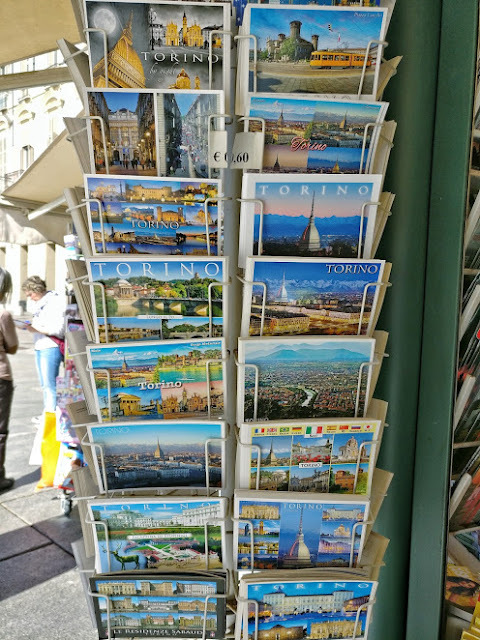 She pens downs her travels in her blog Italophilia and makes it a point to visit Italy every year. And naturally, we hope to see her very often right here in Turin. If someone had asked me about Turin 5 years ago, I probably would have shrugged and told them I didn’t know anything about the city. 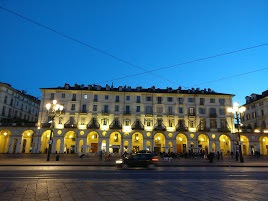 It was only after being hopelessly in love with all things Italian and reading Lucia’s wonderfully researched blog (www.turinepi.com), that I found interest in Turin. I now know that there are at least 3 things from in and around Turin that I regularly use in my life. These are-- the Martini drink, the chocolate brand Ferrero Rocher and the evening ritual of aperitivo or aperitif as we know commonly in India. That’s Turin summed up for you all! A gastronomical delight, Turin got on the top of my list about 3 years ago out of sheer curiosity. I was very interested to see the city and decide for myself whether it was worth more trips or not. I am so happy to tell you that Turin did not disappoint me even a tad. 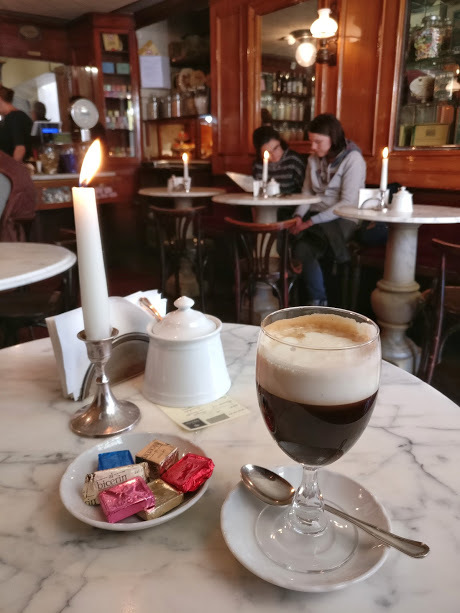 Visit Turin for its food, wine and architecture, the city deserves attention for its delicious Bicerin and chocolates, rich cultural heritage, well known Baroque styled piazzas and old world trams. 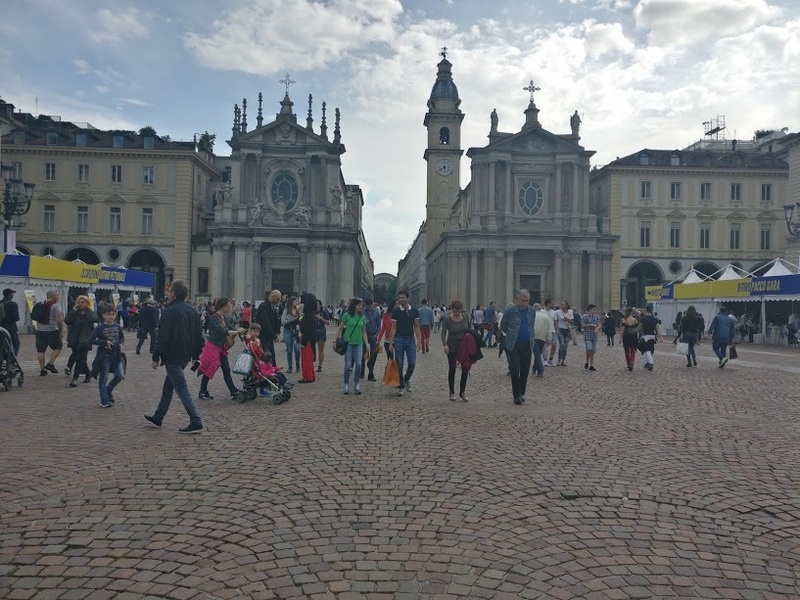 With the most beautiful location at the foothills of the Alps, Turin is a city that inspires. There is a certain elegance in the air and you might instantly notice that Turin doesn’t call for attention. It is classy, regal and undeniably stylish! If you look back at your Italian trip, did you ever think of visiting Turin?? Probably not…. Because unfortunately, Turin isn’t as well known. 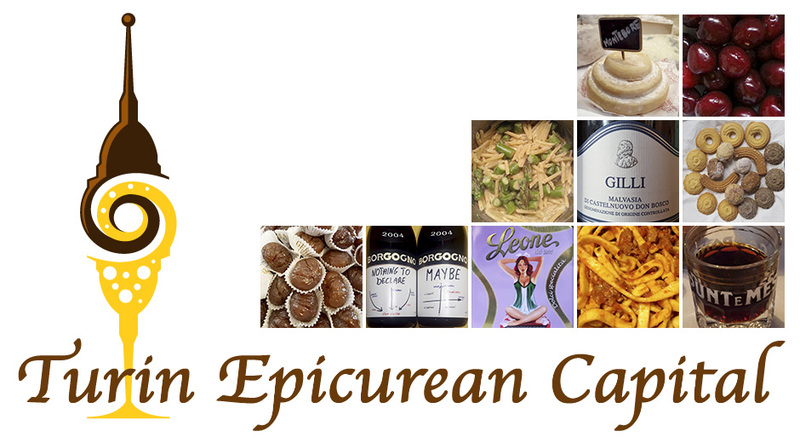 It is a city with some of the best food and wine and it is a pity that it isn’t yet on the “must visit” sites of Italy. I am amazed by this city and already have a list of things to do next time I am there. 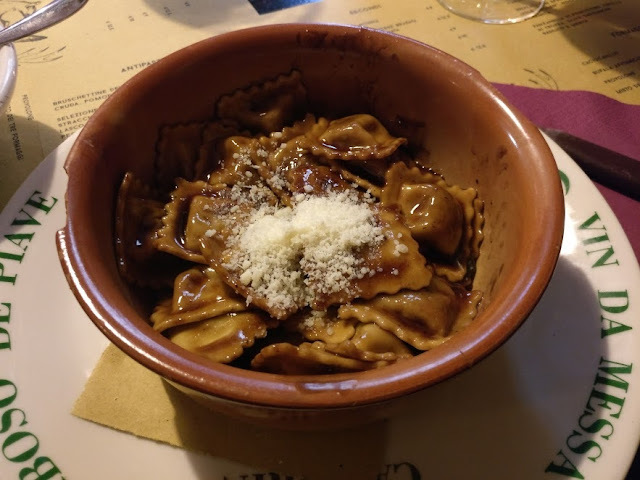 Ishita, this post captures the essence of Turin and gives compelling reasons to visit soon! Look forward to seeing it in 2018. I am happy that you will visit Elfin. Really think it deserves more attention :) Grazie!